The best economics for energy efficiency improvements occur in new plant designs and major plant expansions. 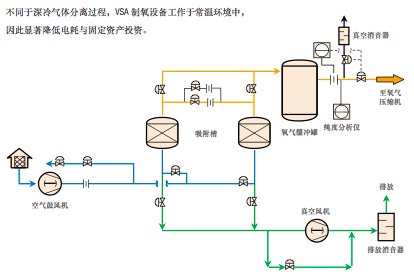 One of Maoming Petrochemical Company’s technologies – Enhanced cooling and waste heat recycling method of bottom ash cooler in thermal plant boiler – has recently passed the verification of State Intellectual Property Office and obtained national invention patent. A corrosion resistant air pre-heater enables valuable heat recovery from corrosive and fouling refinery flue gas. streams. 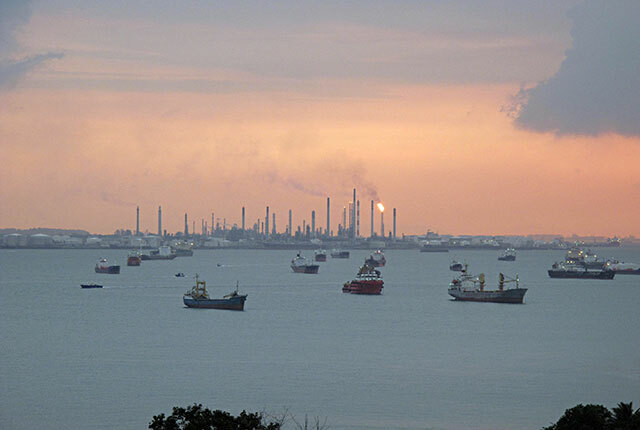 The energy consumption of Maoming Petrochemical Company’s 1.5 million t/y S-Zorb unit was 6.03 kg standard oil per ton in September, decreaseing 0.56 and 1.19 compared to August and the designed value, and has reached its best level since July 2013 when it came into operation. 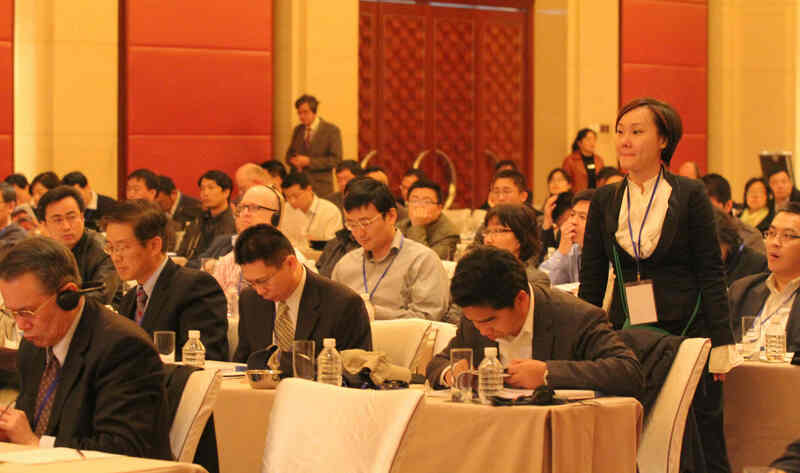 Liaoyang Petrochemical ‘s revamp project of both ethylene oxide/glycol unit energy conservation and increasing ethylene oxide production has won a success in pre-commission. 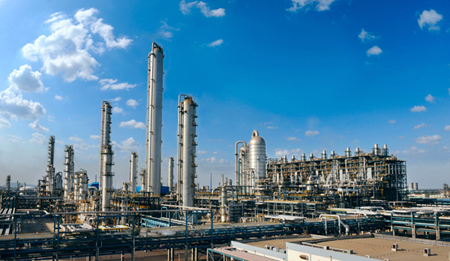 Zhongjie Petrochemical Company has invested 340 million RMB on 51 projects in energy saving and efficiency improvement since 2008 when Zhongjie jointed CNOOC, earning a total of 500 million RMB, including efficiency gains of more than 160 million.